A place full of great food great coffee and as always a different character around every corner. 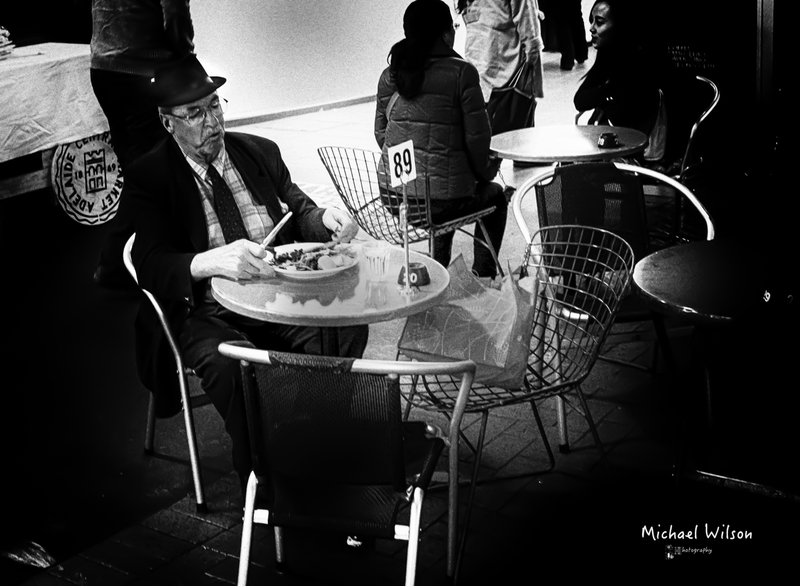 This entry was posted in Uncategorized and tagged Adelaide, Adelaide Street Photography, black & white, Central Markets, City, digital, Lightroom, Monochrome, Photography, Silver FX Pro, Street Photography. Bookmark the permalink. What would we do without them !